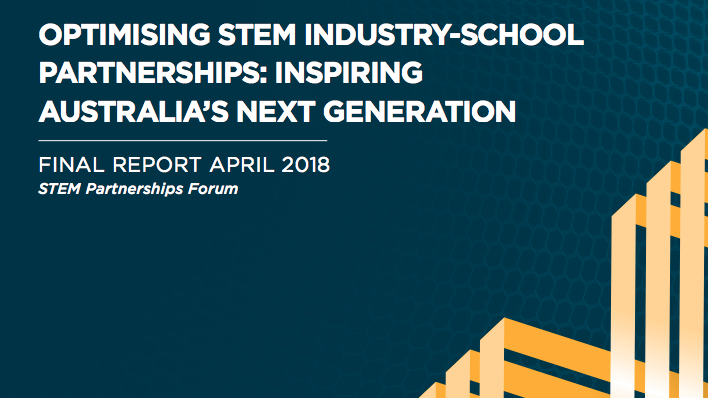 The vital link between education and industry has been highlighted in a report presented to the Council of Australian Governments by the STEM Partnerships Forum, chaired by Australia’s Chief Scientist Dr Alan Finkel. Science & Technology Australia (STA) is heartened by the report’s recommendations, which look to tackle decreasing enrolments in STEM subjects and a fall in the number of students opting for advanced-level science and mathematics classes. 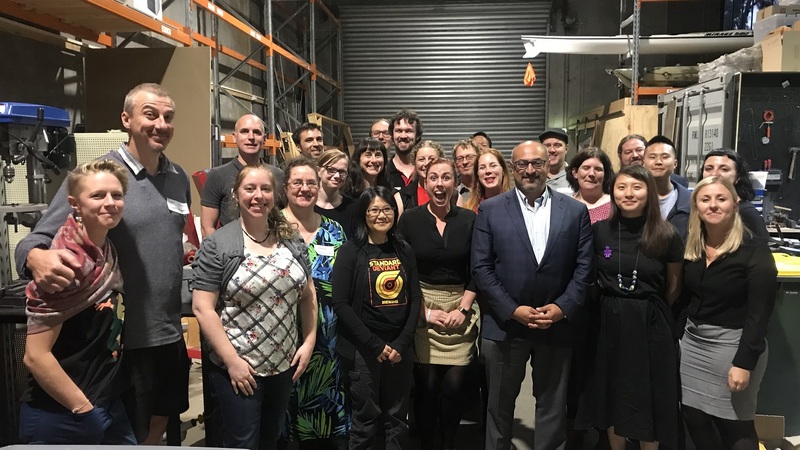 CEO of STA, Kylie Walker, said that Australia’s ability to meet the demand for STEM skills in the future might not be adequate if left unaddressed. 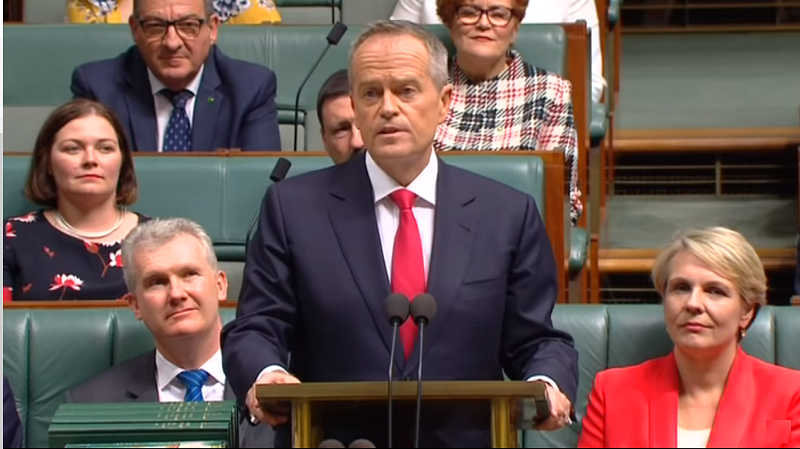 “Its important that decision makers at all levels of government work together to ensure we have a generation of Australians who are well prepared for a bright and prosperous future,” Ms Walker said. The report said “the decline in the number of Australian students selecting advanced subjects in upper secondary to maximise their tertiary career choices is occurring because they are receiving the wrong signals from the tertiary sector”. Ms Walker said that it was important this was addressed, and that students were inspired to want to reap the broad-ranging benefits of advanced STEM skills.